We are excited to announce a special for the Month of April geared towards the needs of local couples recently engaged in the central Florida community.We are offering A Free 2 Minute Highlight Reel for our new 2019 Customers who book their All Day Wedding photography and Videography with us by the end of the month. We hope to speak with you soon about your upcoming Wedding Day. Book Now and save $100 on your Special day! 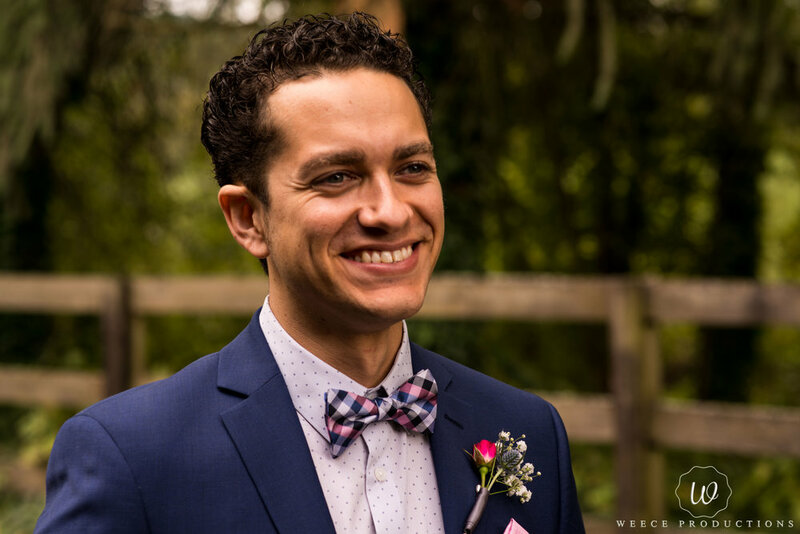 Weece Productions based out of Deltona Florida serves all of Central Florida with exceptional Wedding Photography and Videography services. We have unbeatable Affordable Wedding Packages to fit the needs of the modern day couple. We take great pride in creating custom wedding packages that are geared towards providing both Wedding Photography and Videography at unbeatable prices. We take pride in capturing your Wedding Day and look forward to hearing from you soon! We had a great time capturing these Family Portraits for this amazing family. We were honored that they chose us. It was a beautiful day and we always love shooting at one of our favorite places (Leu Gardens) in Orlando Florida. 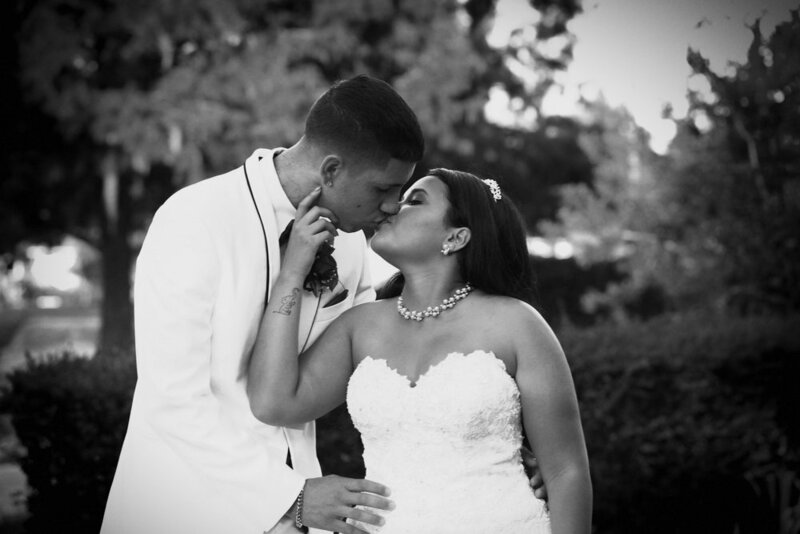 Weece Productions had an incredible time capturing this loving couples beautiful wedding day. We felt extremely honored to be chosen for both Photography and Videography for this special day. You could feel the love they had for each other all day and it was a joy from start to finish. 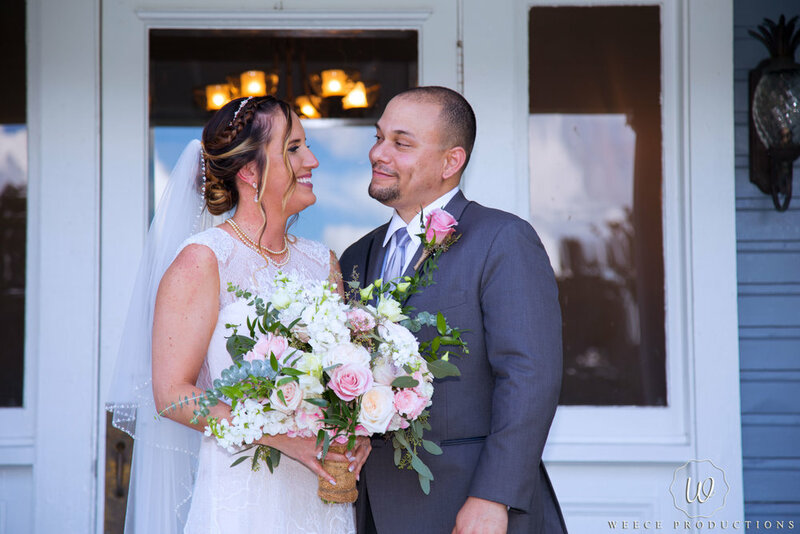 Conveniently located in Deltona, Florida Weece Productions continues to serve all of Orlando and Central Florida with affordable Wedding Packages geared towards reaching our customers needs. Entering our 5th year of business has opened new doors as we begin to expand our Destination Wedding Services. We recently traveled to Ocho Rios, Jamaica and Portland Oregon as our brand continues to grow. Be sure to take advantage of our Affordable Combo Packages including All Day Photography and Videography to fit your needs. We look forward to each Wedding and are very excited to be entering our 5th year of serving Orlando and all of Central Florida. We would love to hear from you about your Wedding Day ideas..
We are eager to continue to provide great services to the Central Florida Community with Affordable Wedding Photography & Videography Packages & Destination Weddings around the world! Be sure to Contact Us For A Full List of Our Current Packages and Services! Weece Productions is excited to be entering our 5th year serving all of Central Florida with Wedding Photography and Videography Packages. We have several wedding packages and specials to meet the needs of our customers. We take pride in offering exceptional services to help cover your entire wedding day. We would love to hear from you. Please feel free to contact us now for a full list of our Services. 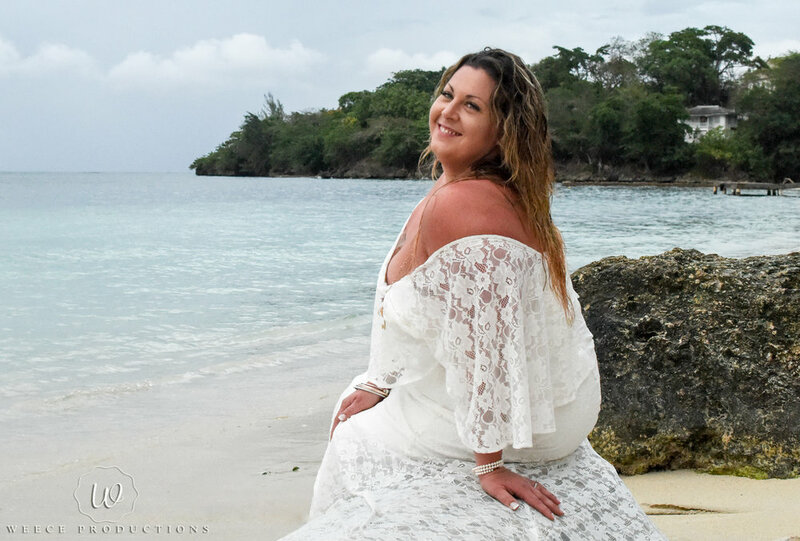 Weece Productions had the great honor of Capturing this Destination Wedding in Ocho Rios, Jamaica. We set off for a week in the Sun to capture both photography and videography for this couples amazing Wedding Day. 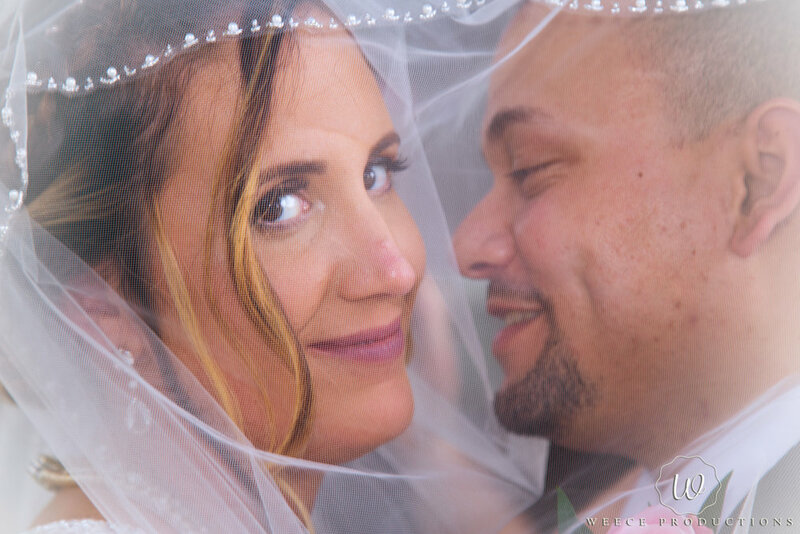 As a Central Florida Photography Company based out of Deltona Florida we are excited to expand our services to capture your most important day. We serve all of Central Florida as well so if you are looking for affordable photography packages we have competitive rates to fit your needs. We provide you with exceptional All Day Wedding Photography & Videography at affordable rates. We look forward to continuing as Deltona's Premiere Wedding Photography Company and hope to capture your wedding day in the near future. If you are a couple looking for affordable Wedding Services we have several packages to choose from and would love to hear from you about your ideas. We truly value our Customers and would be honored to capture the start of your newest Chapter. 3 Easy Ways To Save On Your Wedding Day! 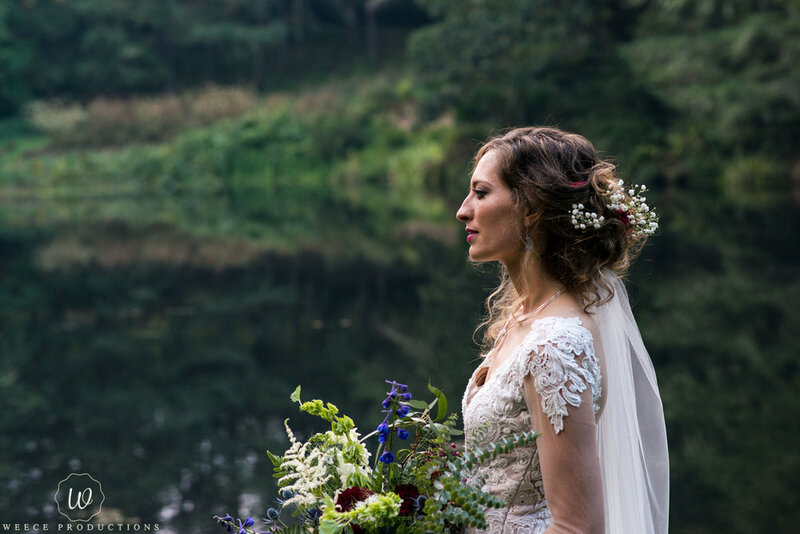 We had an extraordinary trip to Portland Oregon to shoot this incredible Destination Wedding. 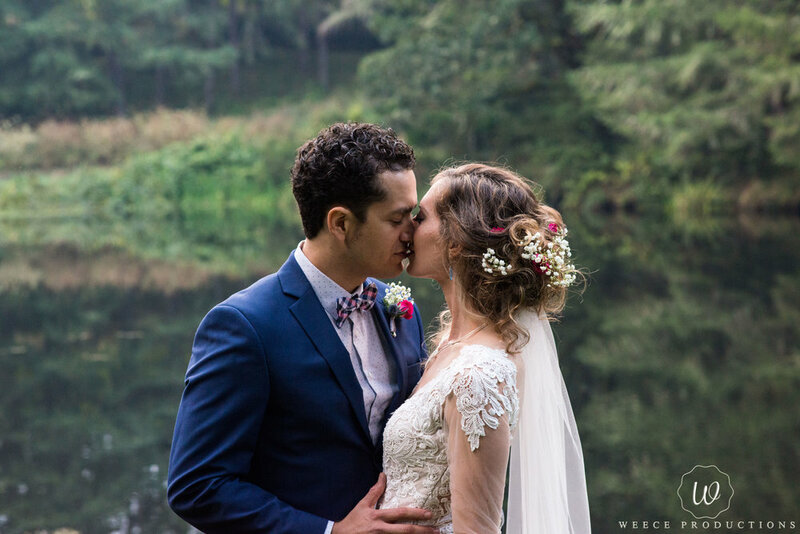 Weece Productions is passionate about bringing exceptional Wedding Photography to All Of Central Florida. We have Wedding Photography Packages starting at $1,200 & Wedding Videography Packages starting at $2,000. Right now we are offering bargain Wedding Deals with Event Coverage up to 10 Hours. 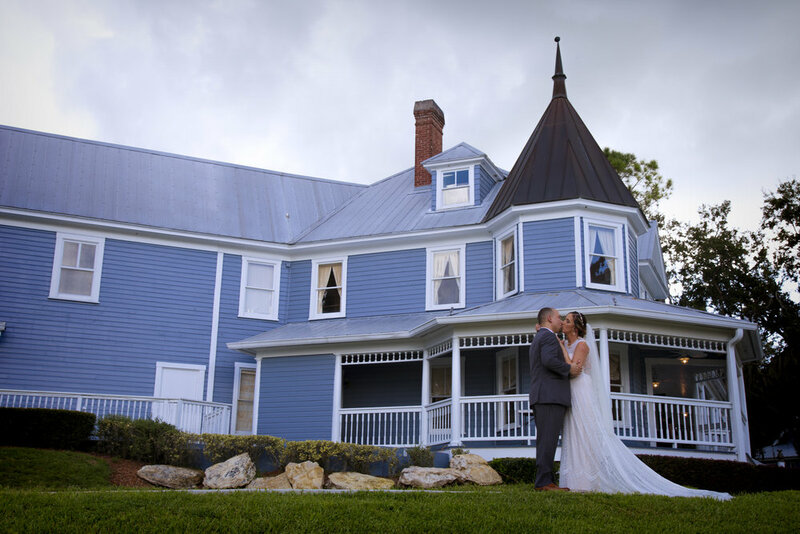 As a Photography and Videography Company based out Of Deltona, Florida Our goal will always be to provide you with unbeatable Wedding Day Services to fit your needs. Enjoy a few Photos from our recent Destination Wedding. Feel free to reach out to us for a free estimate today!